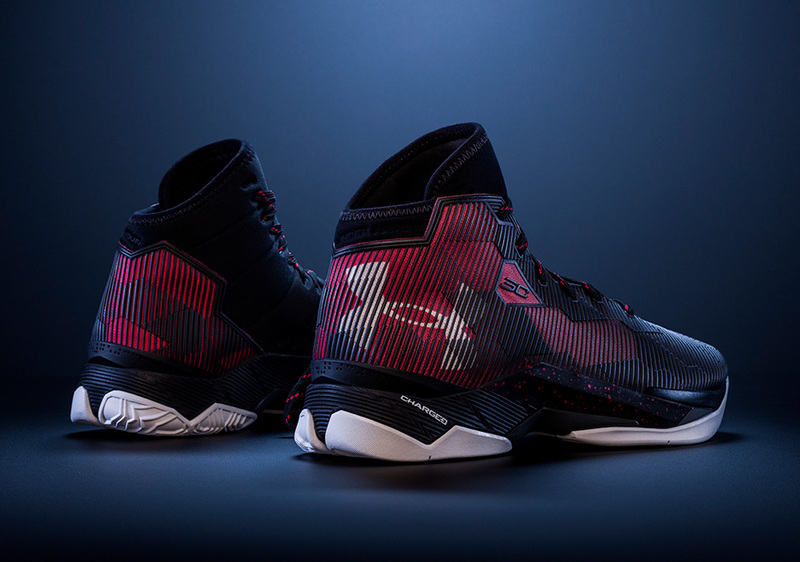 Steph Curry and the Golden State Warriors are changing the way basketball is played with their lethal collection of long-range shooters – something that will only grow stronger with the addition of Kevin Durant. 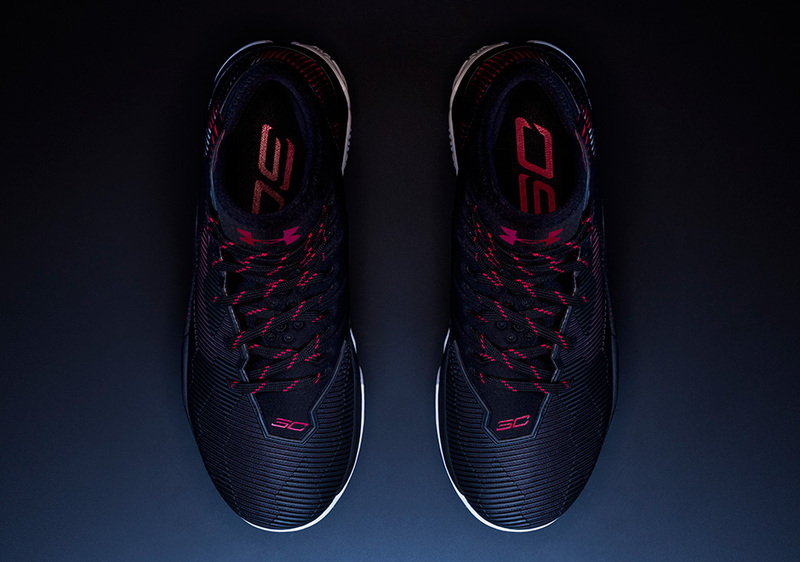 Steph is spending this off-season recuperating from numerous injuries suffered throughout this past season’s gruelling playoff campaign and we expect him to only come back stronger than ever. 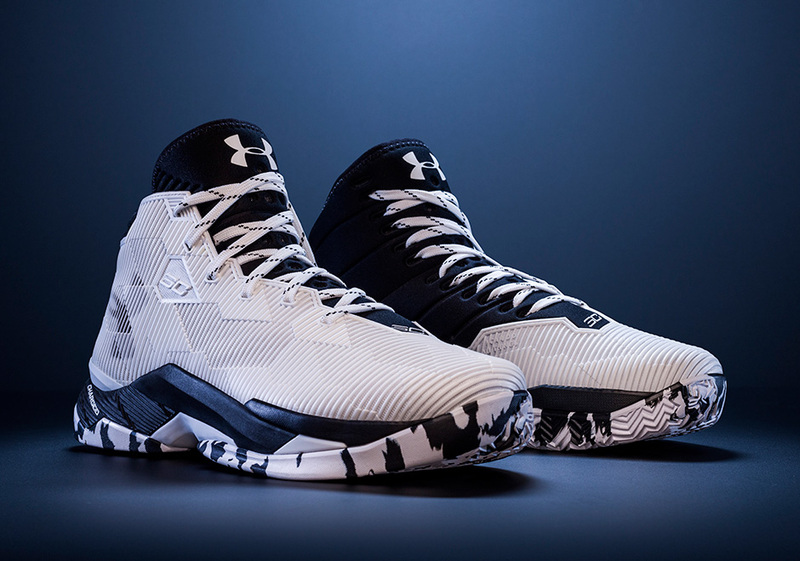 Under Armour continues to take advantage of summer hooping with a collection of head-turning UA Curry 2.5 colorways. 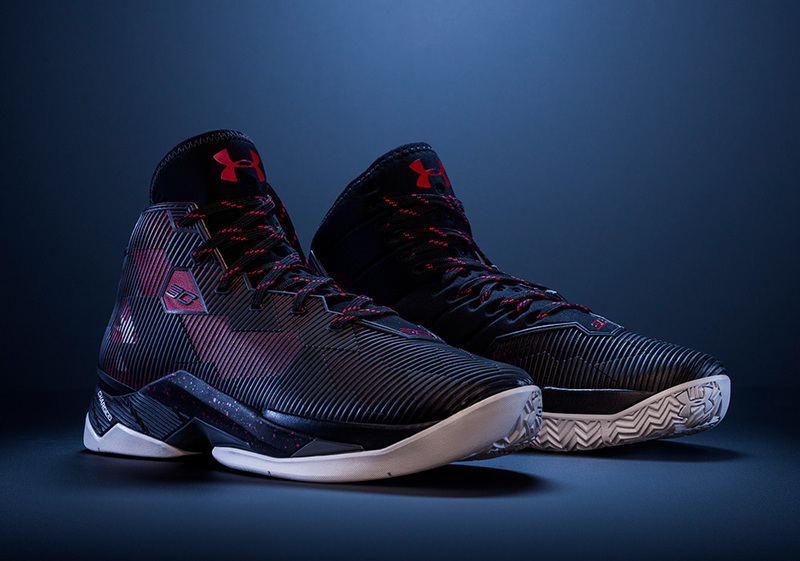 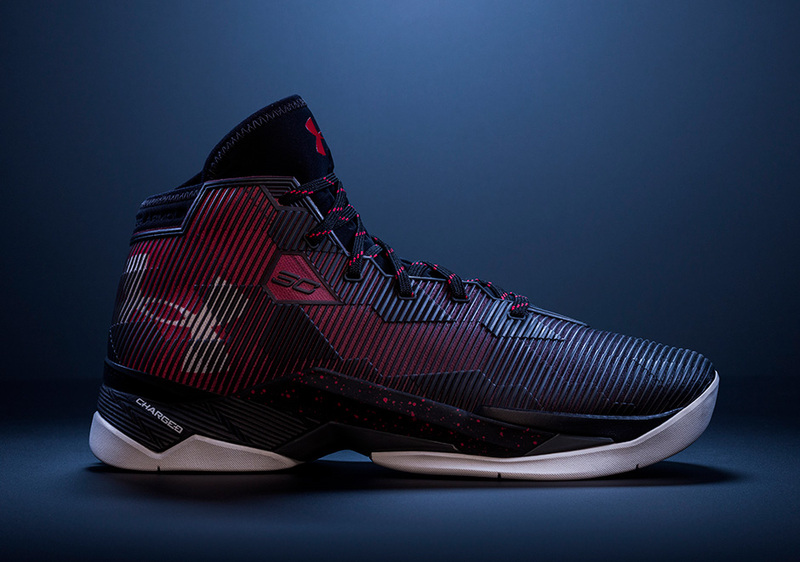 The brand just surprised everyone by unexpectedly dropping a trio of brand new looks, among them the standout Under Armour Curry 2.5 “Elemental” featuring an ominous combination of black, dark grey, and red. 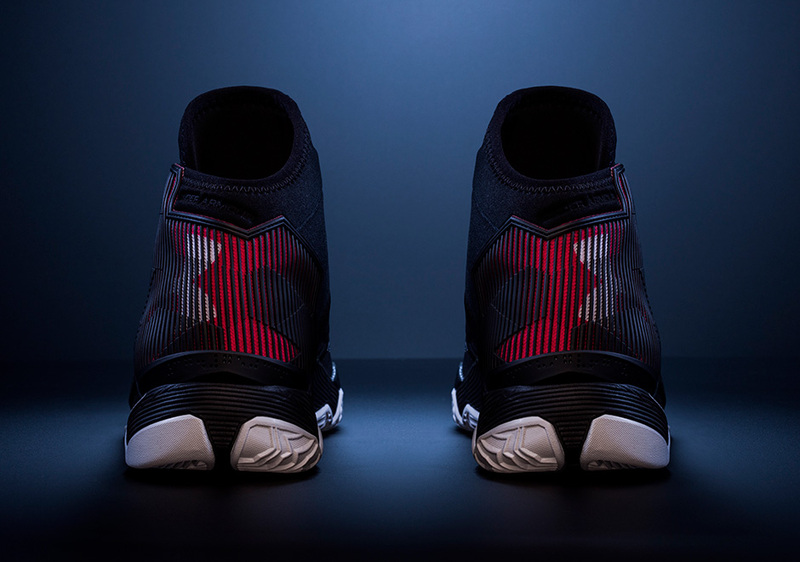 Also available is an “Oreo” aesthetic featuring white and black complete with a marbled outsole and an all-black colorway perfect for any occasion. 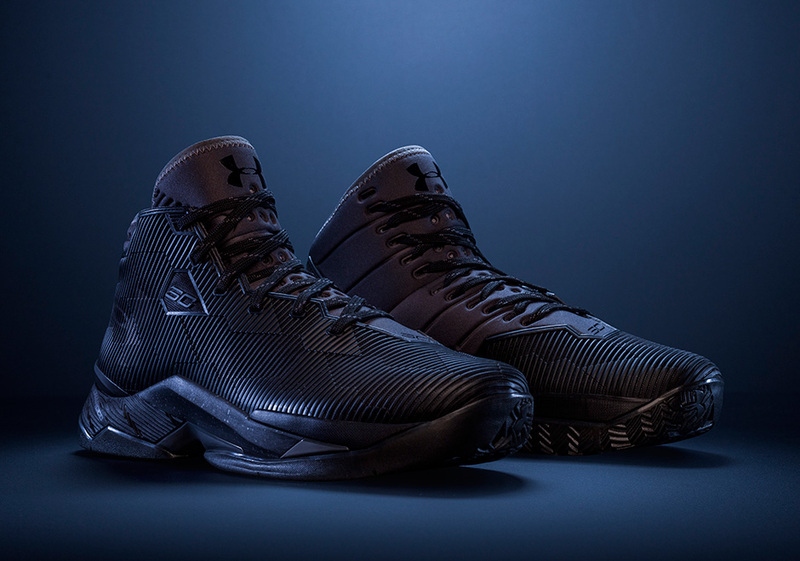 Check out more of Steph Curry’s latest Under Armour releases after the break and grab your pair today from underarmour.com for $135 USD.